Have you ever missed a hygiene appointment? It can be easy to forget these regularly needed check-ups, which is why we here at Stelzer Dental try to remind you to schedule your preventative appointments as early as possible. 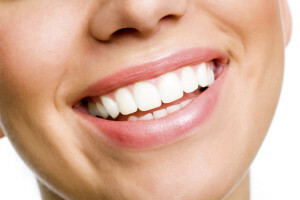 During a scheduled cleaning, we remove surface stains and polishes your teeth to a sparkling shine. 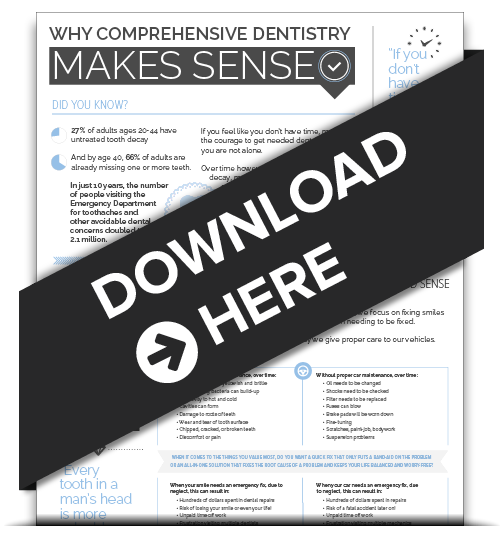 Having this completed every six months can help you maintain a whiter smile. Gum disease is one of the leading causes of adult tooth loss. If caught and diagnosed early by Dr. Stelzer, it can be treated and reversed. As if that wasn’t enough, gum disease can also be linked to heart attacks and strokes. Keep your mouth AND heart healthy with regular hygiene visits. Now is the time to take the first step towards a healthier smile and a healthier you. 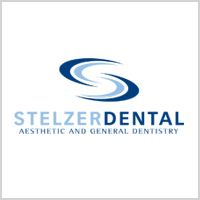 Call and schedule your next hygiene appointment with Stelzer Dental at 215-646-5777 today; we have a variety of appointment times available for your convenience!